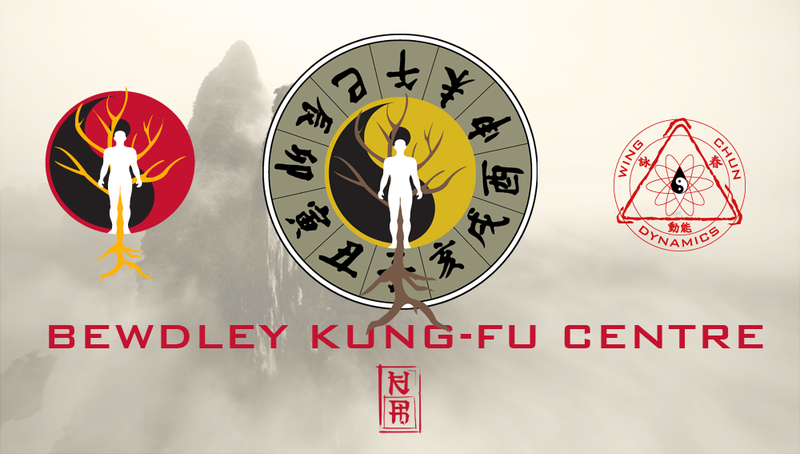 I am pleased to announce that Bewdley Kung Fu Centre is now open. 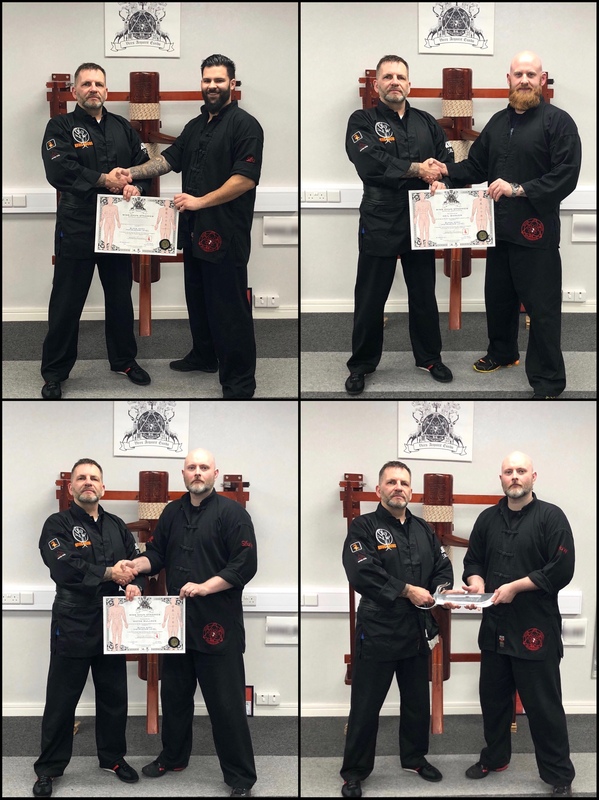 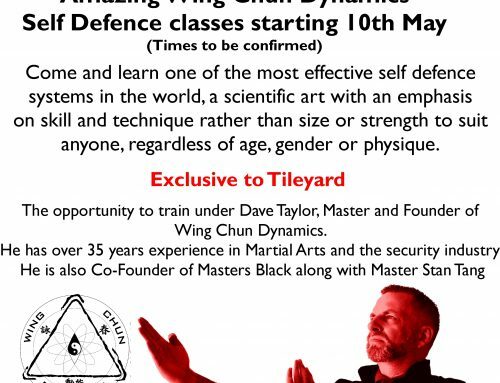 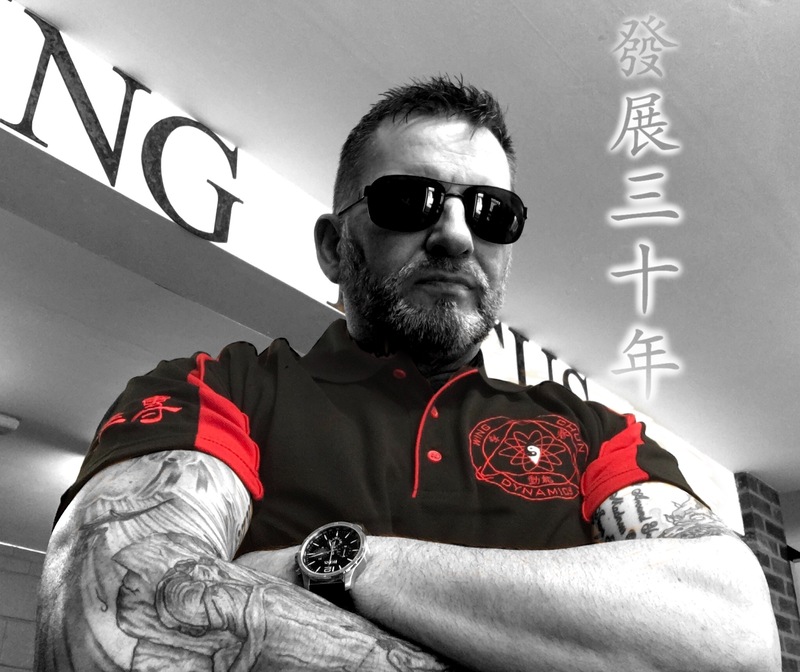 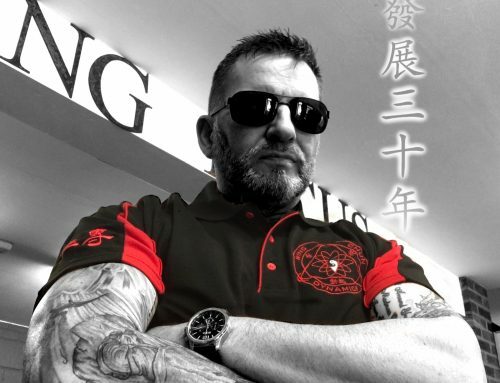 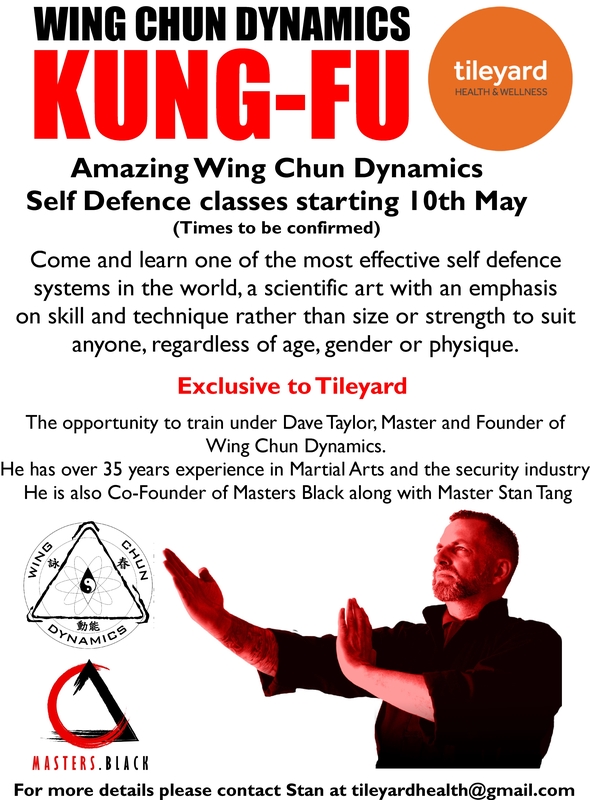 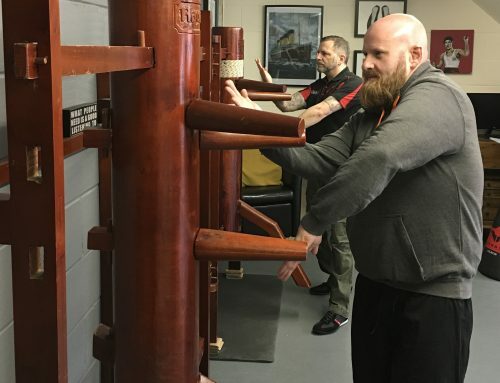 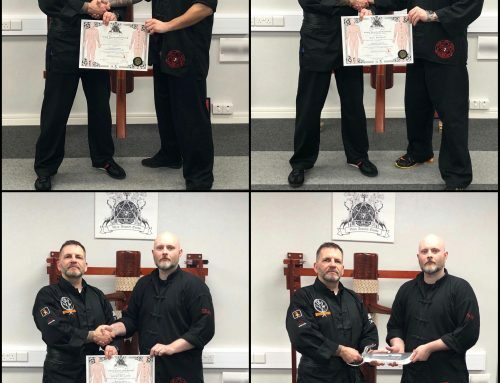 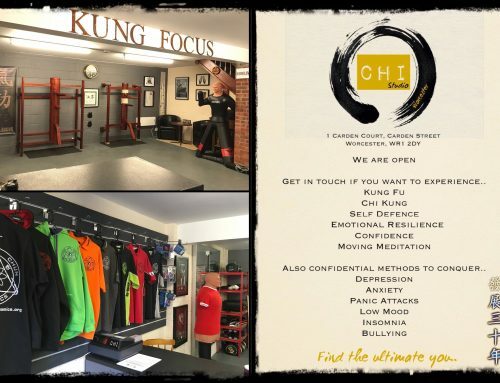 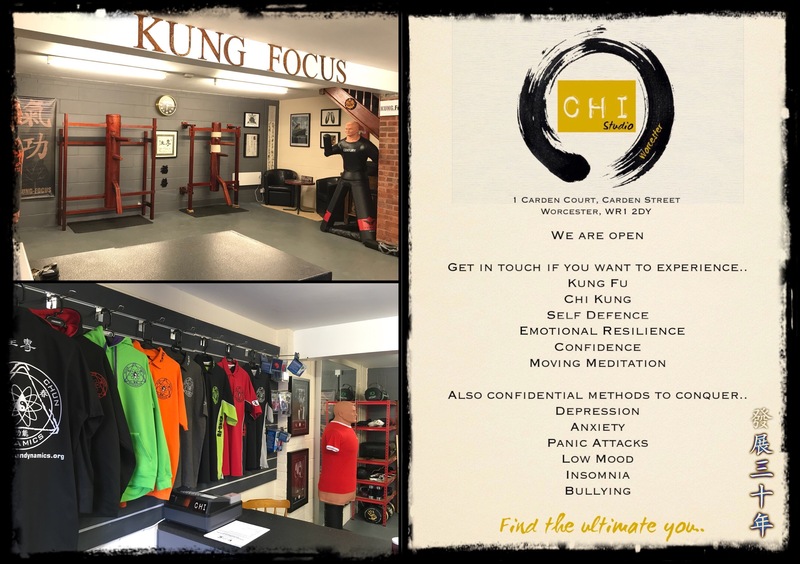 The centre is owned and operated by Wing Chun Dynamics Instructor, Neil Barker and will be offering tuition in Wing Chun Dynamics as well as Chi Kung focus and well-being techniques. 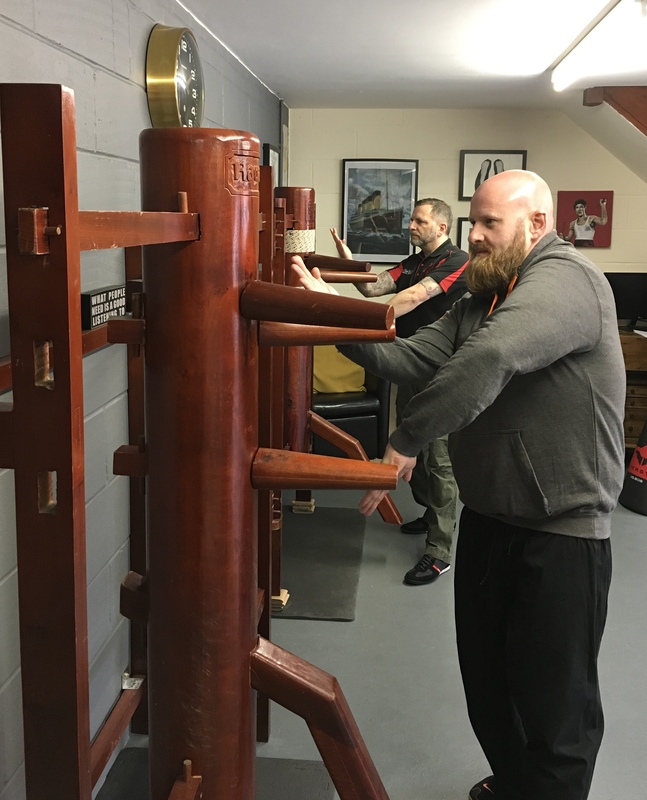 Private and group tuition is available, so please do get in touch for further information.